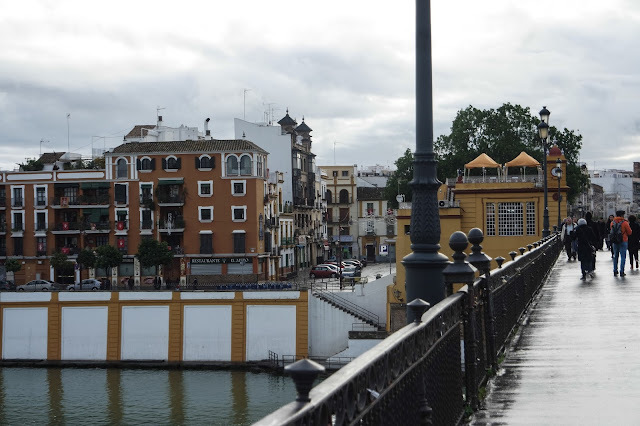 When travelling abroad as well as homeland I love a greater portion of walks which I usually undertake alone, and then returning after many hours without remark as to where I had been. 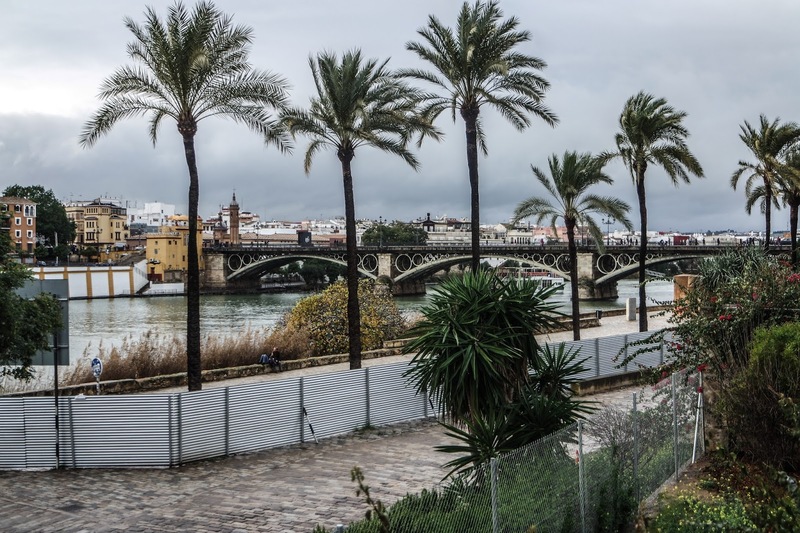 In this case, Seville seems to me to be one of best places to do it. 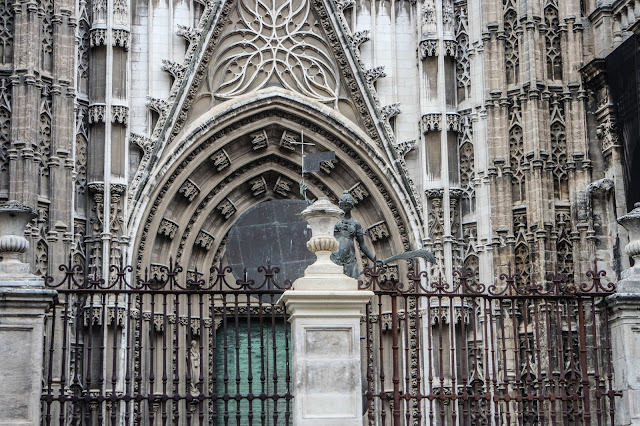 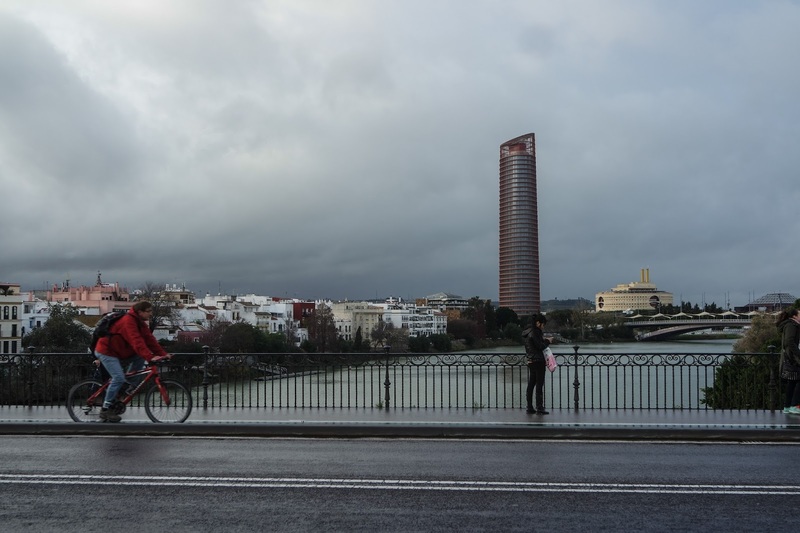 You can’t imagine how many times I had in mind to write a post about Seville. 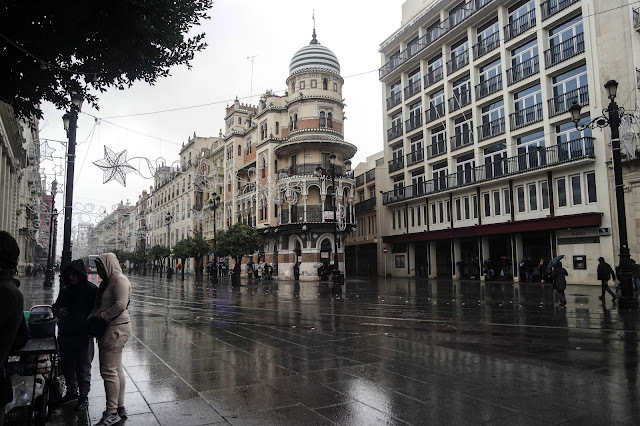 Lastly, I found greater time to do it because, finally, colder seasons are coming. 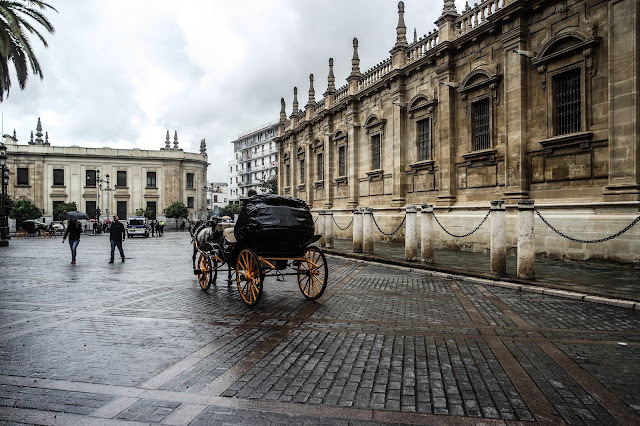 If you belong to the regular readers of my blog, you probably have already noticed that I usually travel during as with autumn so with winter time as seeking out more warm weather than in Poland. 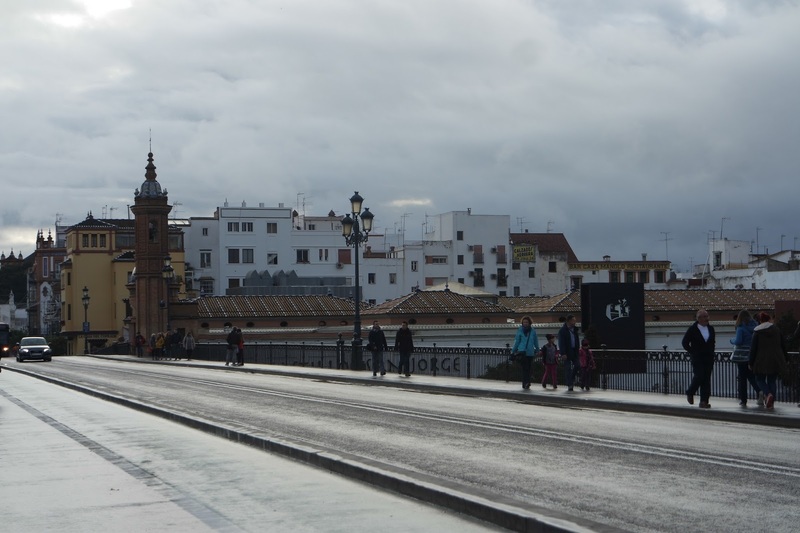 Once I started, I had no longer a shadow of a doubt that it is worth it. 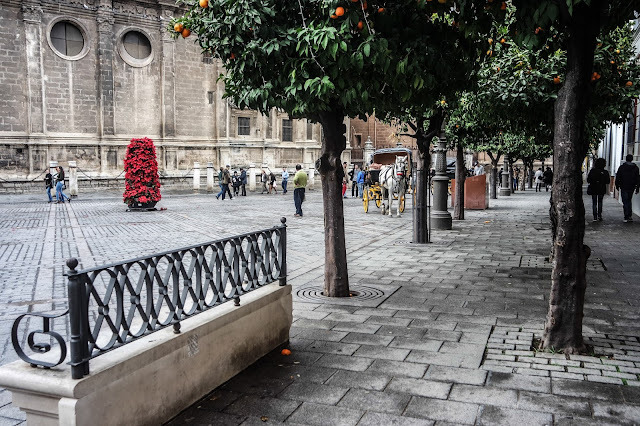 And the matter of changing clothes at the airports from warm to light ones passed as unimportant. 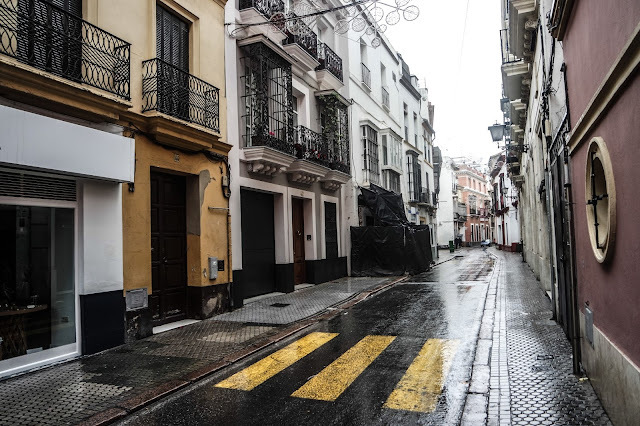 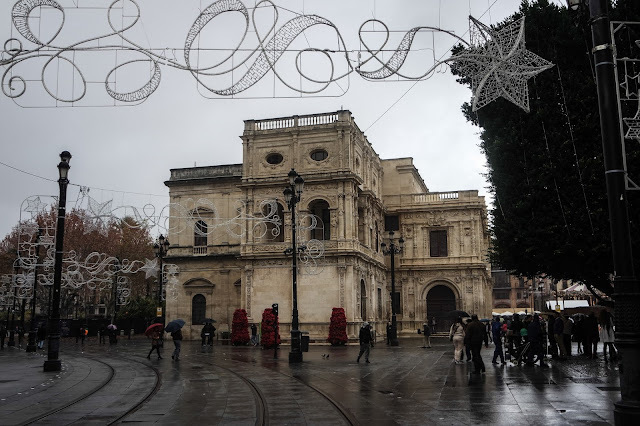 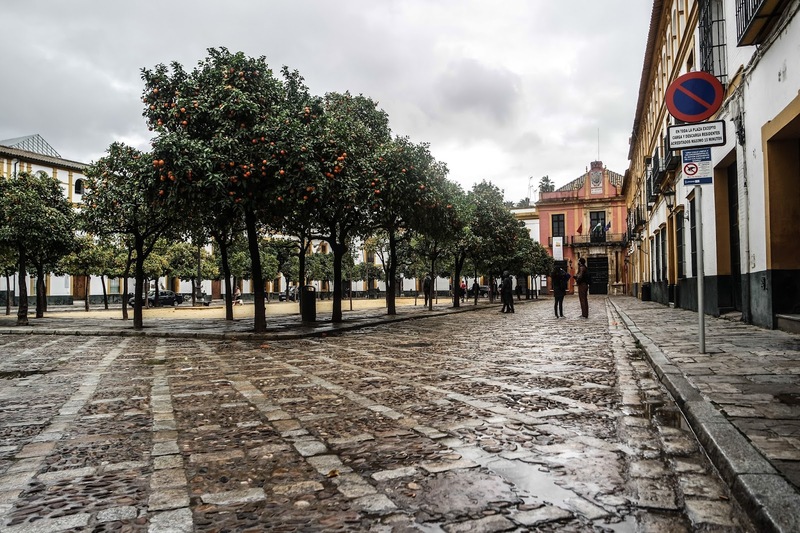 That is why I recommend you, especially, if you live in the less warm part of the world, to plan your winter holiday in Seville which stands out in one memory as oranges growing on the trees, ubiquitous bulls and outgoing Spanish people. 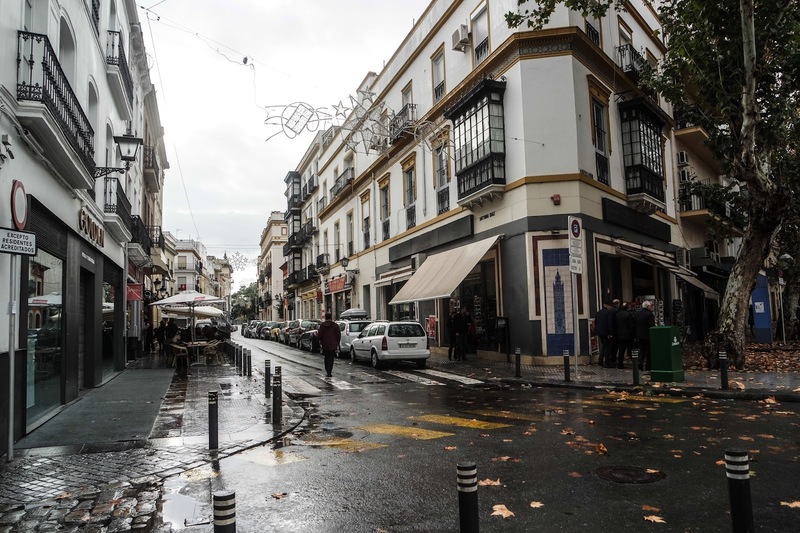 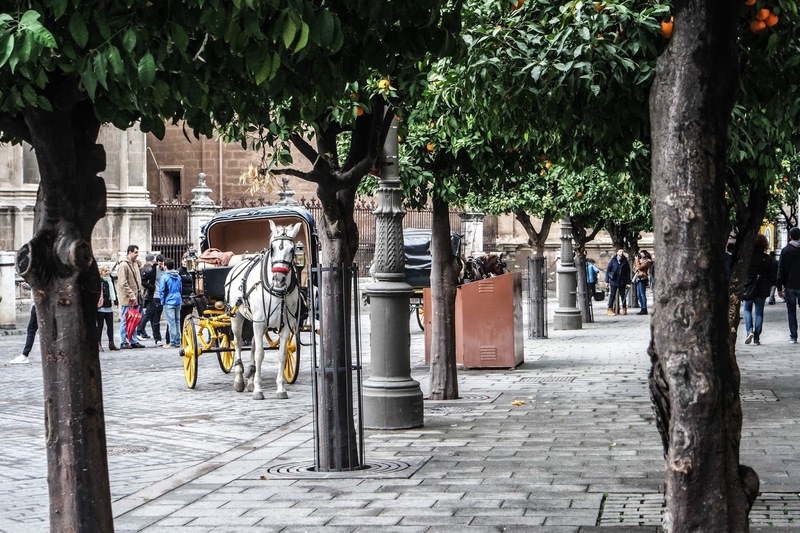 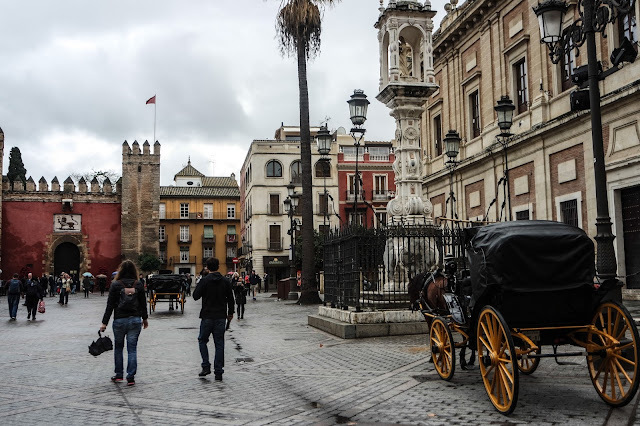 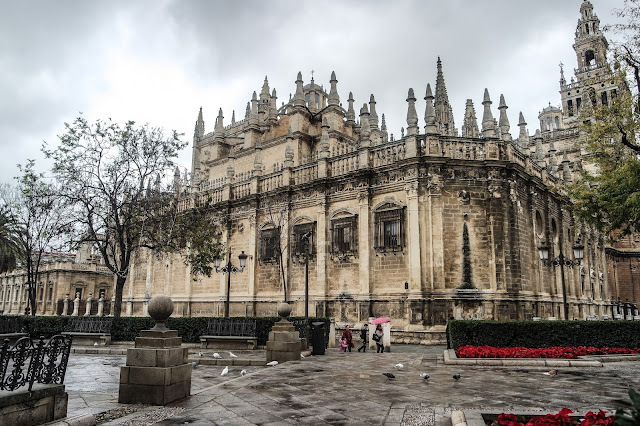 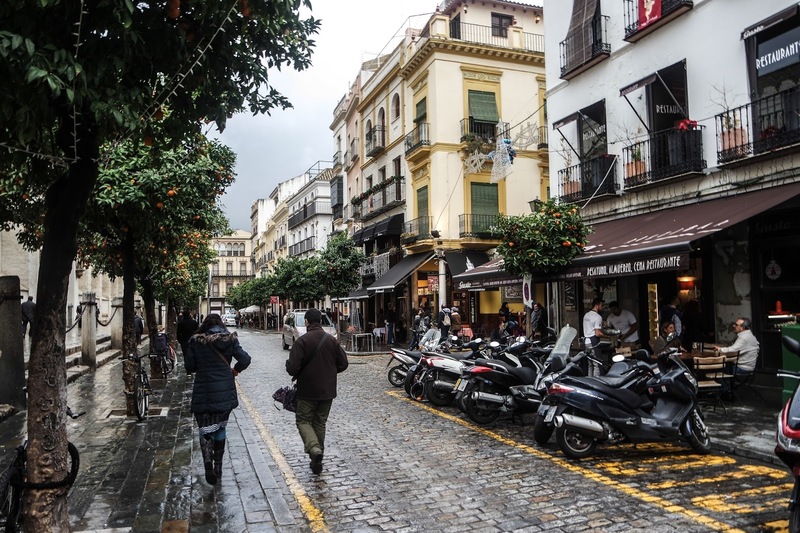 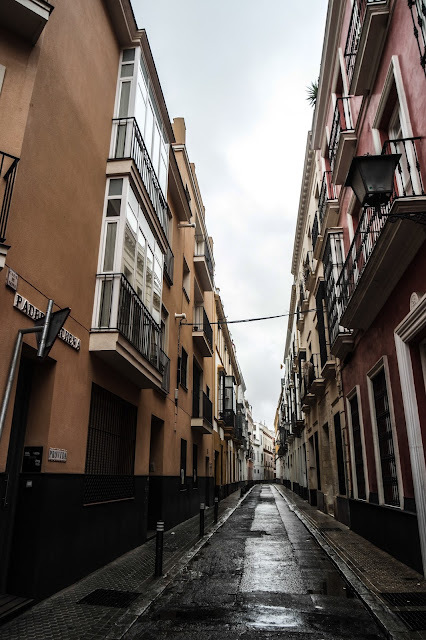 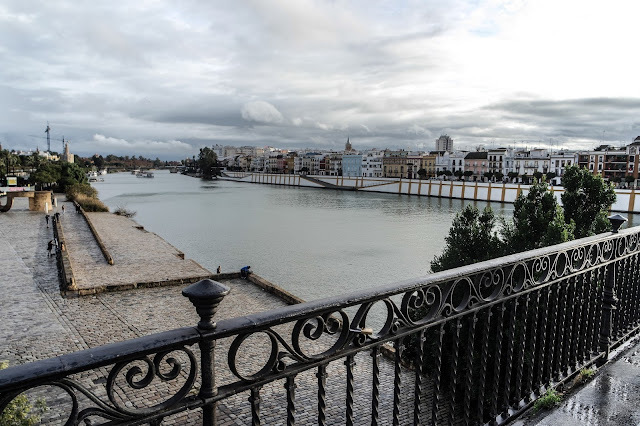 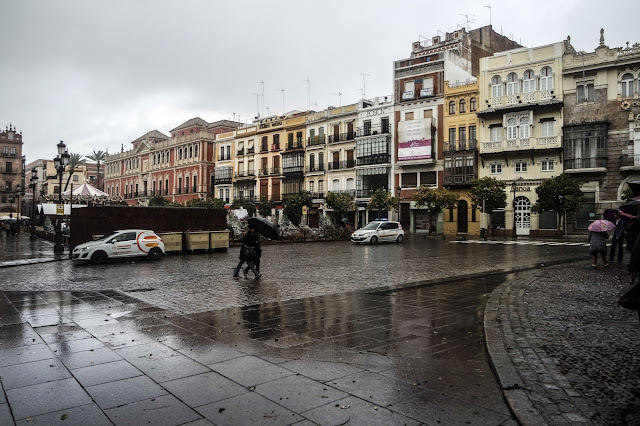 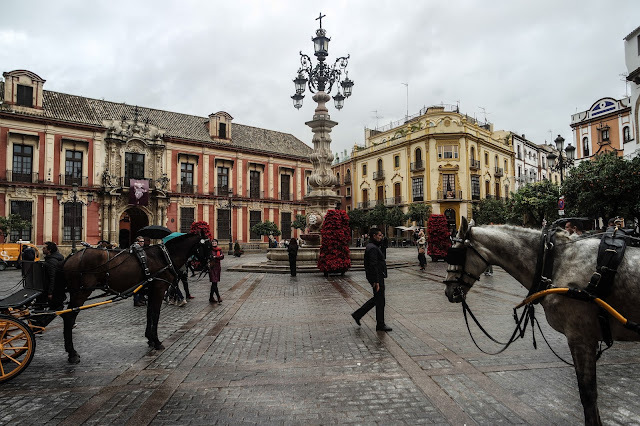 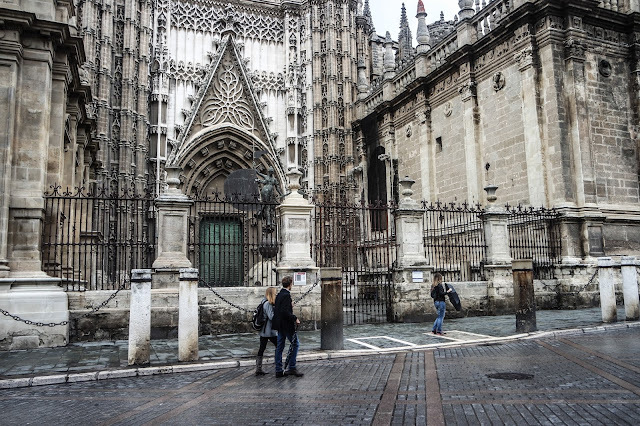 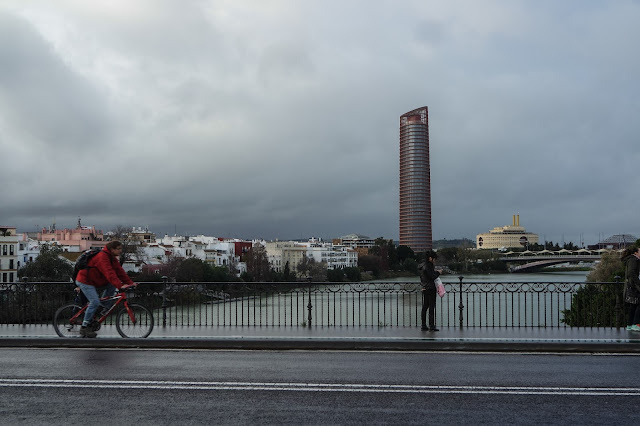 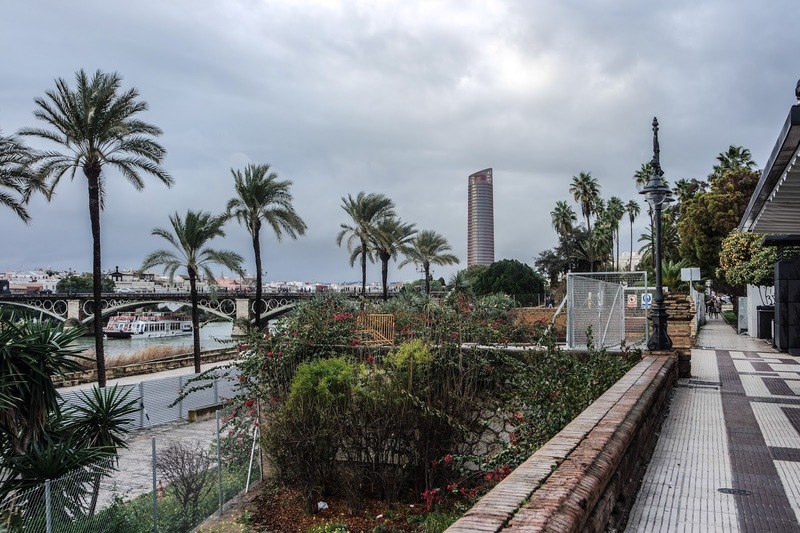 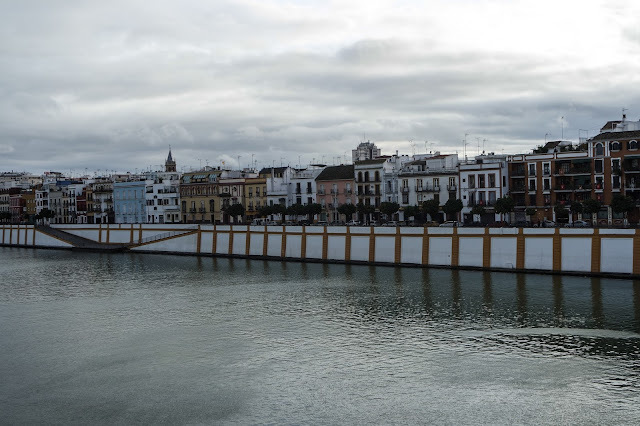 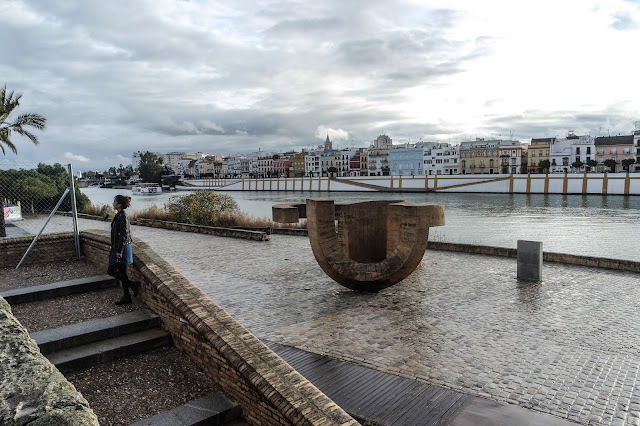 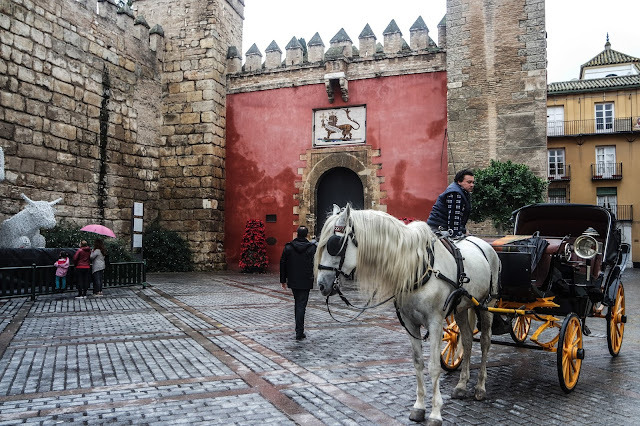 By the way, when talking about Seville my best advice to you is to sprang to your feet as fast as possible, all energy in an instant, and have little walk to advance your experiences connected with this amazing town. And the Spanish food… it is so delicious.